Established in 1984, Sissons Decorators are a family run business providing a high quality and competitively priced decorating service in Cumbria. Chris Sisson established Sissons Decorators over 30 years ago and has built a countywide reputation for offering a tailored service designed to meet specific budgets and timescales. Since becoming established the business has steadily grown and continues to cater for a broad scope of clients ranging from private domestic dwellings of all sizes to large commercial contracts including hotels and housing developments. We are proud to be a member of the UK’s largest trade and employers’ Association in the painting and decorating industry. PDA is committed to encouraging best practice across the industry since 1894. We have employees that are ICATS trained. ICATS is the Industrial Coating Applicator Training Scheme and was developed due to demands by industry to have formal accredited training for applicators of coatings in the UK. We are proud to have had a long association with CITB, and over the last 30 years we have taken on many local apprentices. Patrick is just one of our success stories, he started working with us in 2014 and made quick progress. 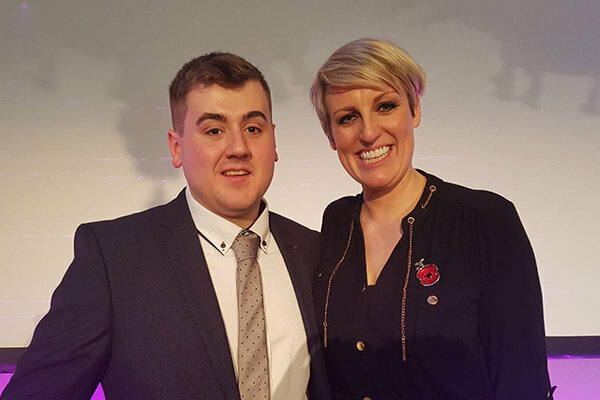 He was nominated by Ian McDonald his local CITB apprenticeship officer in both 2016 and 2017 for some very prestigious awards. 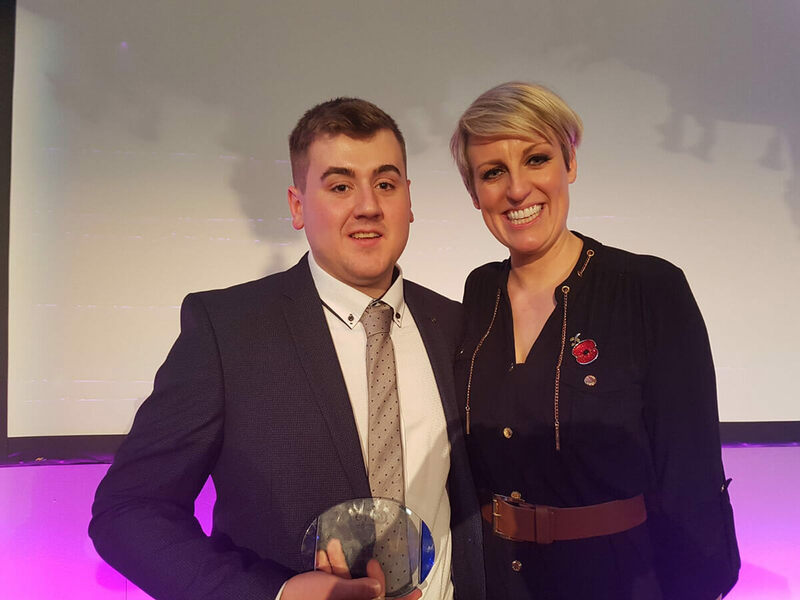 In 2017 Patrick won North West Apprentice of the Year after being chosen from some 15,000 entries! 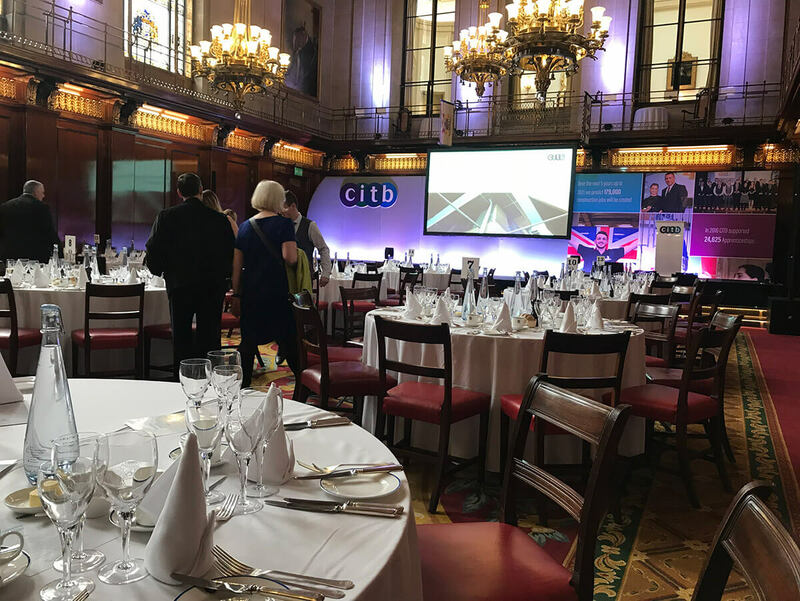 The awards ceremony took place at Merchant Taylors' Hall, London on 9th November 2017. 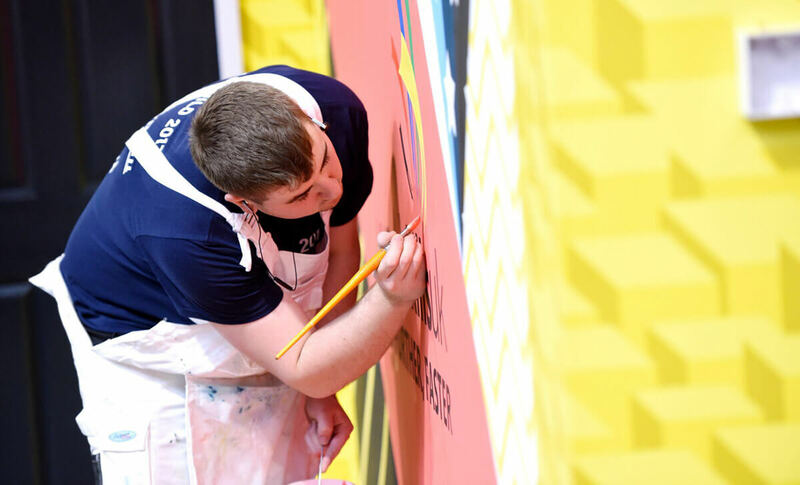 Patrick has continued to go from strength to strength, and in 2018 Patrick worked his way through the ranks to compete in the prestigious National finals of Skill Build at the NEC in Birmingham, winning the a silver medal for painting and decorating.